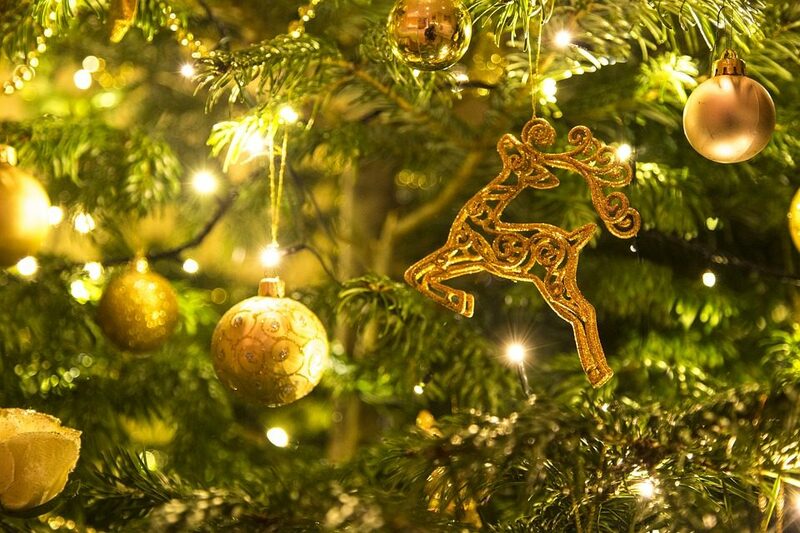 Christmas is an annual festival that is celebrated every year on 25th December to commemorate the birth of Jesus Christ, God’s gift to the world. As a gift from God, Jesus was meant to deliver the humanity from the world of sin. This festive event is celebrated both as a cultural and religious ceremony around the world by billions of people, both the believers and non-believers. 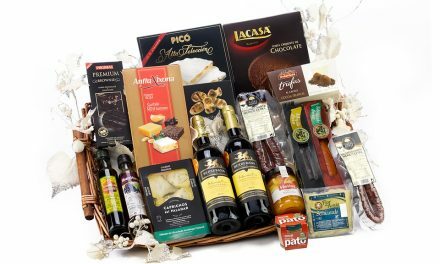 During this festive event, the tendency of giving gifts is common to a majority of friends and families. Gifts for small kids: mostly, teens like cool and smart christmas fashions. During this moment consider buying the very beautiful and if possible, clothes with Christmas writings for your children. 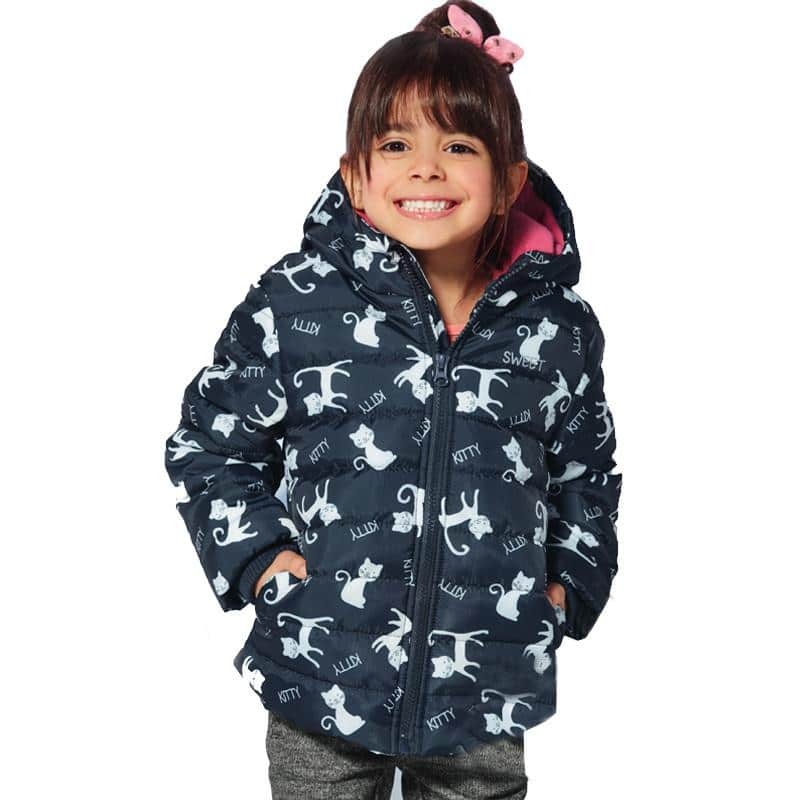 For example, zasttra.com offers the best clothes for kids and adults. They have the right and wearable satire, SA style that kids will love. They have T-shirts that will make the kids feel they are in festive season. 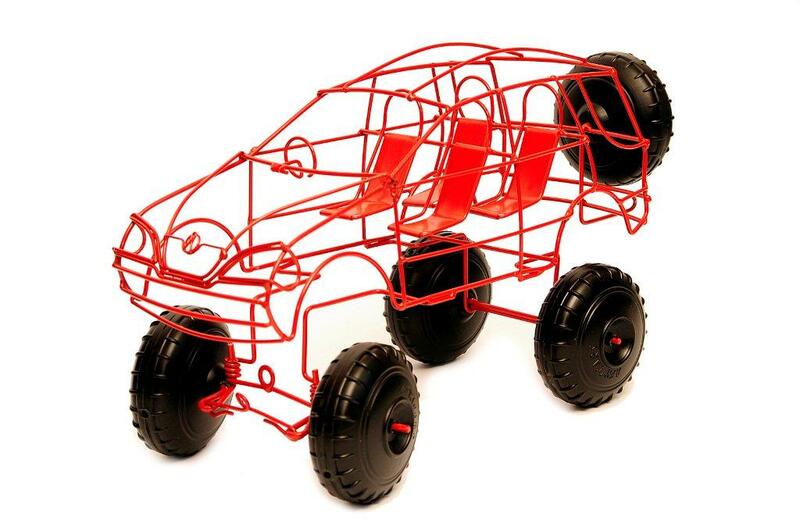 Wire push along car: Definitely this gift will sound the best for your small kids. If you have a little lad in your mind, think of this gift. South Africa is well known for its wide selection of unique children clothing. Therefore, you will find anything great to impress your loved kids. Gift ideas for kids between 0 to 10 years cannot be exhausted in cloth shops such as Africars.co.za. Visit the website and make your best choice. The papier mache bowl can be an excellent Christmas gift to your trendy friends. This bowl is created by the local South African talents using labels of pilchard tin. It will add a shack chic feeling to the London loft of your trendy friend. Your friends can use it to keep in their keys. This kind of gifts is available in many stores including the PanAfrican Market, a leading center for all types of Africanas crafts. This might seem the difficult group to gift. If you had promised them gifts that are made from SA with South African culture and talent, you will have to purchase at least a simple item. For instance, you can consider buying biltong. It is an impressing gift for work mates. It is available in most free stores in the airport. For the love of your heart, you can consider buying him/her a quality liqueur. 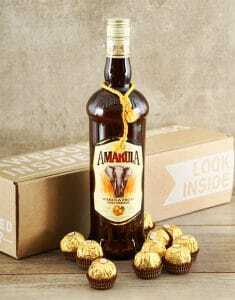 For example, Amarula, which is one of the most loved South Africa’s liqueur. It is prepared from the Marula fruit. It can offer your love a great experience especially if served with with a ice cream flavored with vanilla. Also, you can buy some unique jewelry pieces for your girlfriend. A majority of men will not run away from a bottle of wine. A Glass of right SA wine will be warmly appreciated by most Wine taking men. 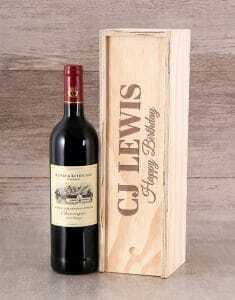 While enjoying your day out in Cape Winelands, do not forget to carry one or two bottles of wine to your dad, uncle or even the father-in-law. A visit to Cape Winelands will give you an opportunity buy what you feel will impress your elders. Mum: consider pampering your mum with incredible beauty and skincare products that are manufactured from the SA’s Rooibos tea. African extract has all that you will need to make your mom happy. Do not consider every other person and forget about yourself. Although gifts received are valued more, do not forget to buy at least one for your own. Appreciate yourself too. You might not receive any gift from outside. The ubiquitous wooden giraffe, chain, watch, or pair of shoes can be a good idea to ensure you are also in festive season mood.